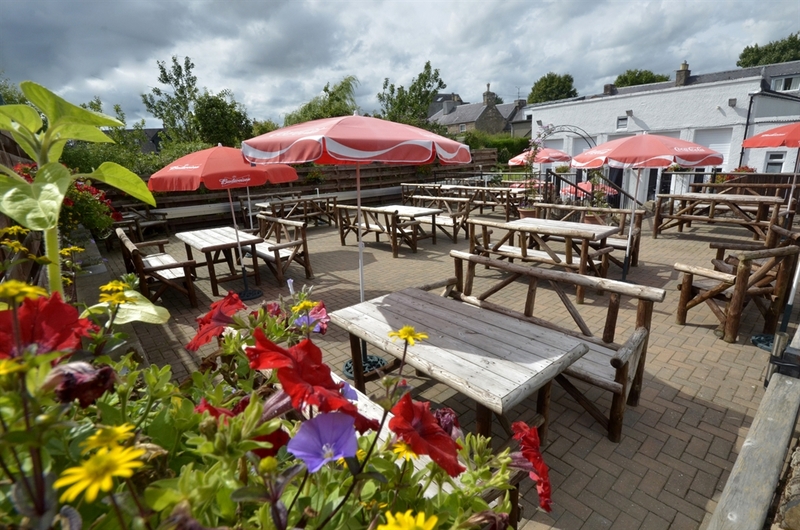 Welcome to The Auld Cross Keys, good food, beer and accommodation in the Scottish Borders. 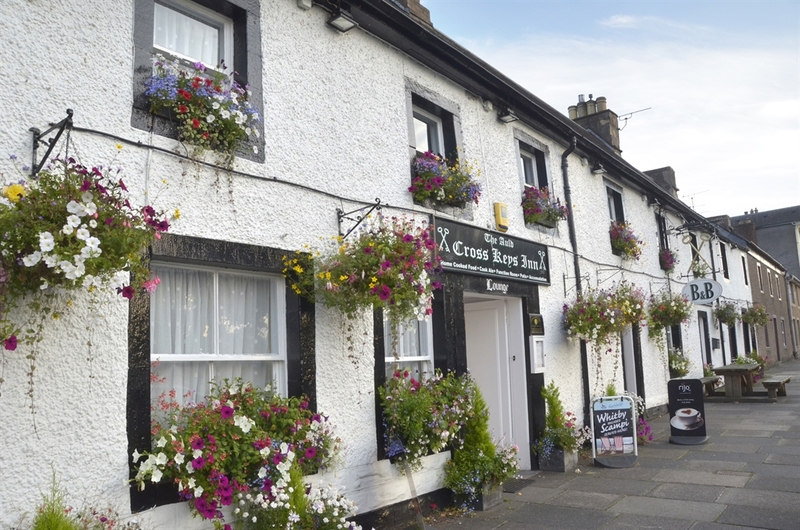 The Auld Cross Keys Inn was built in the 1800's as a bakehouse but later became a Coaching Inn. Situated in the picturesque village of Denholm, overlooking the village green we are centrally located to the Scottish Borders and as such provide an ideal base for Golfing, Fishing, Shooting, Walking, Cycling and Archery. Or, if you prefer, you can just explore the Borders and relax at the Cross Keys enjoying quality homecooked local produce in our dining room or cozy lounge bar with open fire, or something from our well stocked bar including Cask Ale and a large selection of Malt Whiskies. 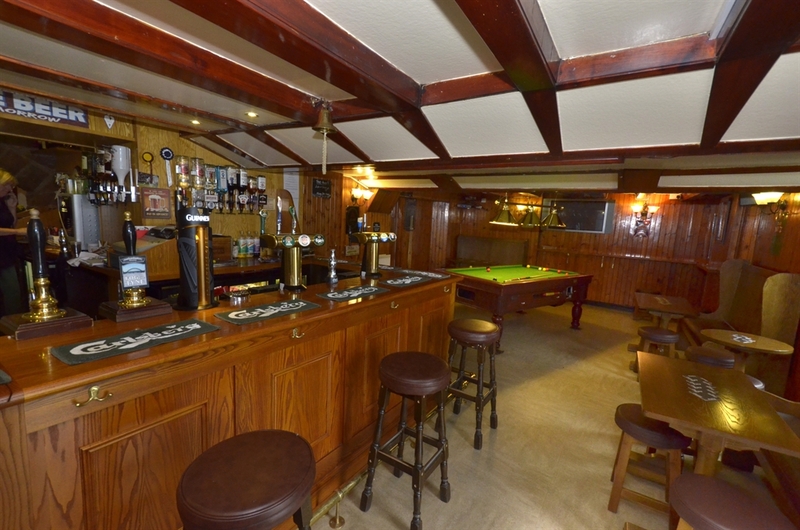 Our public bar offers pool table, and Sky TV also with open fire. 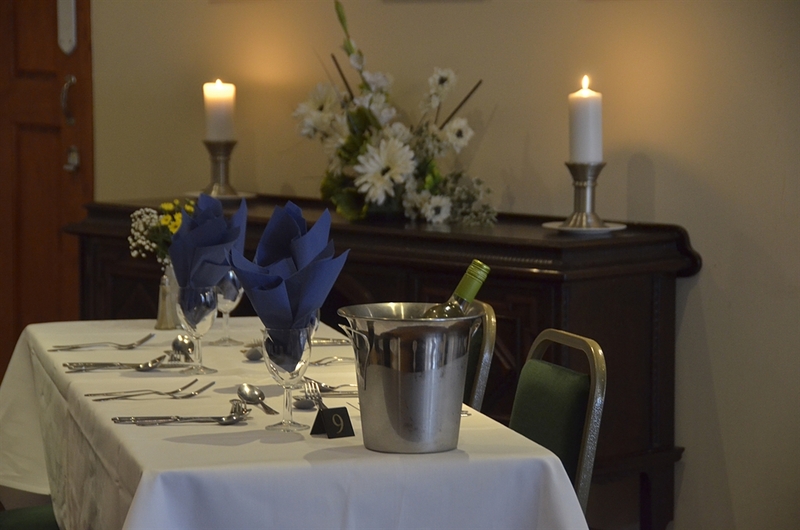 The large dining room leads directly through to our large sunny, south facing Patio Area which can accomodate a further 60 people. The Cross Keys Inn is proud to feature in the CAMRA Good Beer Guide and Scotland the Best. Gun cabin available and bikers welcome.